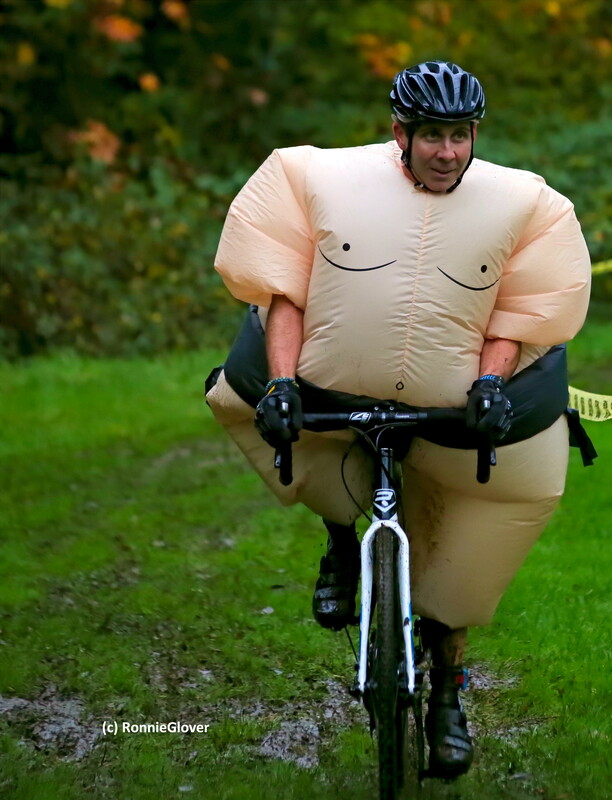 A Halloween costume, some mountain bike racing, and not taking yourself too serious can create a well Rounded person. This entry was posted in Photography and tagged costume, CX Out Cancer, free spirit, halloween, humor, mountain biking, pedalling, quirky, ronnie glover sports photography, Rounded, Sehmel Park, The Daily Post. Bookmark the permalink. 🙂 I really don’t understand how he navigated what was a difficult course. LOL. I needed a good laugh. that did it. Fun take on the challenge.